Flying Physician Association members. RFS, co-pilots and guests may be registered separately by the member. Non-members of the FPA physician-pilots may register and attend. Arrive Friday, January 20, in "The Big Easy". Fly into KNEW (Lakside) 504.243.4010, 9.5 miles, 20 minutes to meeting hotel. FBO: SIGNATURE Flight Services, located at KNEW south ramp. Concessions: FPA planes, $1.00 discount current gas. Gas purchase waives ramp fee. Parking: $10 or less per night. CAR RENTAL: Available through FBO. TAXI/Uber: Approximately $25 KNEW to Hilton St. Charles. COMMERCIAL FLIGHT: MSY (Louis Armstrong New Orleans International Airport). 16 miles, approximately 30 minutes. TAXI/Uber: Approximately $45 MSY to hotel. 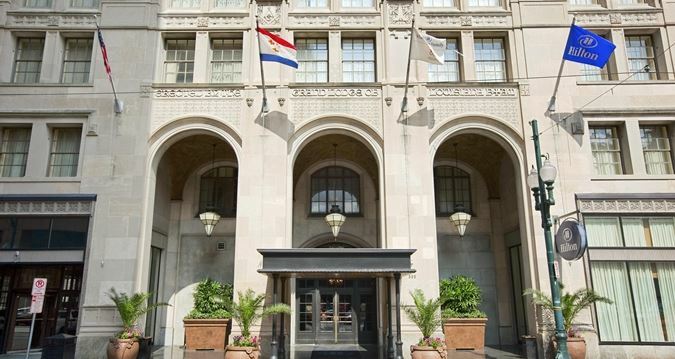 CHECK INTO THE MEETING HOTEL: Hilton St. Charles, AAA 4-Diamond Hotel, 333 St. Charles Avenue, NOLA 70130. Guest Room: $169 + 15.75% tax & $1 occupancy ($196.62/night). Group Room rate available 3 days pre- and 3 days post-meeting. PARKING: $40/night hotel parking with in and out privileges or $25/day in a public parking lot across the street (no in and out). Hotel is walking distance to majority of downtown attractions. Consider taxi or Uber to arrive and depart Hilton St. Charles. FRIDAY - 6:00 pm: Gather with fellow physician-pilots and families for a wine and beer Welcome Hospitality Hour. Then, begin participating in a NOLA favorite pastime: taste-testing the amazing food prepared in some of the best kitchens on the continent. Add the fellowship of old and new friends over dinner and drinks. For a superb evening together, maybe a little jazz on the side....! Locals strongly recommend making restaurant reservations early to avoid disappointment. A number of well-known and highly-rated restaurants are located within steps of the Hilton St. Charles! Luke, the on site restaurant at the hotel is considered one of the best bars/bistros in town. 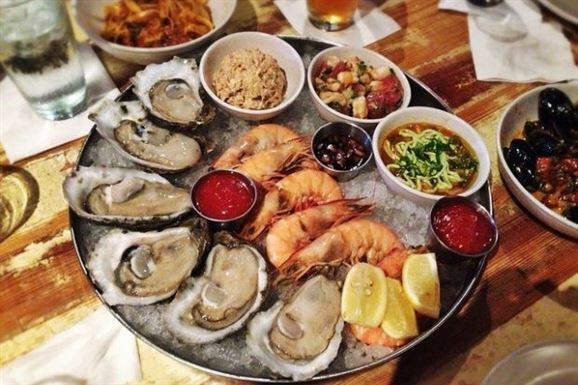 Many visitors and locals gather in restaurants and bars throughout New Orleans on Friday evening, so reservations for the high-end and well-known restaurants like HerbSaint, Galatoires, Compere Lapin, Cochon, Domenica, etc. are necessary. 9:00 am: Come to the FPA Board of Directors meeting. It's interactive, often thought-provoking and the best opportunity to be involved. Saturday 12:15 pm, elective and separate activity (lunch included) - earn CME in a special leadership workshop led by Dr. Richard Sloan. Work and learn together in discussions, small groups and panels designed to enable effective and active leaders on the chapter and national levels. Unravel the mysteries of CME! 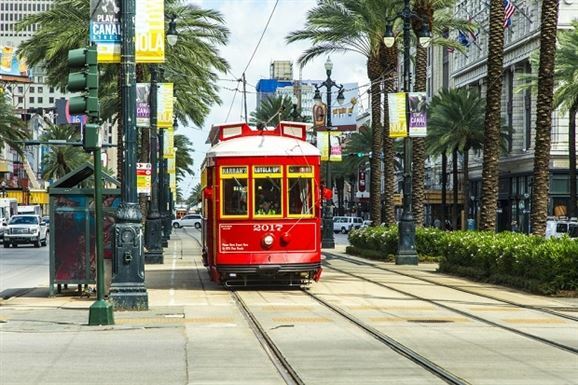 Or step aboard the St. Charles Streetcar, the oldest operating in the US, for an amazing tour at your own pace of the venerable old city from the historical cemeteries, Audubon Park with its spacious ground and Zoo, the Garden District and more! Or, walk a few blocks to the Vieux Carre-- the French Quarter. 6:00 pm -- Optional Private Group Dinner at Dickie Brennan's Bourbon House Restaurant. Cash bar available. YOU HAVE CHOICES! Individual departures or remain for two days of FPA members and family optional tours. 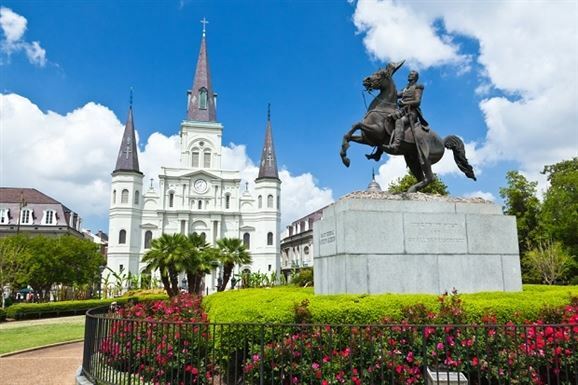 12:30 pm: the most interesting 'secret history' of the culture of New Orleans! Board transportation at 12:30 pm at the hotel for a unique tour of the oldest neighborhood in New Orleans, the Treme (pron. Tree-MAY). Learn the intricately woven histories of the Mardi Gras Indians and the Treme neighborhood. 6:00 pm Commander's Palace - the NOLA restaurant icon for decades! Enjoy a private 5-course tasting dinner of Haute Creole cuisine under the watchful eye of Chef Tory McPhail. Named the "Best Restaurant in New Orleans" by ZAGAT for 18 years, Commander's Palace is known for its place in culinary history. Cash bar available. Monday, January 23 - The National WWII Museum is the tour of choice beginning 10 am at the Museum. Lunch included. This is an exclusive small-group tour with an official museum guide. HOTEL & MEETING REGISTRATIONS ARE SEPARATE. 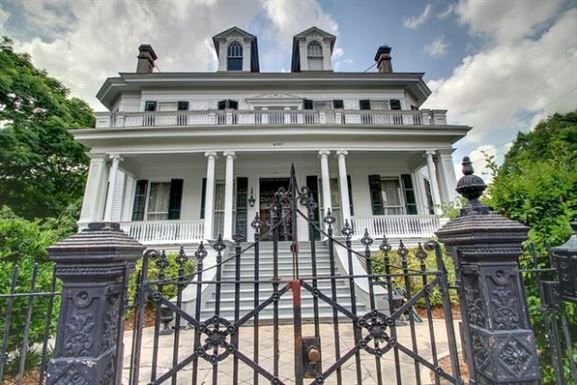 Optional Sunday-Monday Tour Package: Commander's Palace private group dinner/Treme Mardi Gras Indian private tour and exclusive small-group WWII Museum private tour and lunch. Register for one, two or all four!